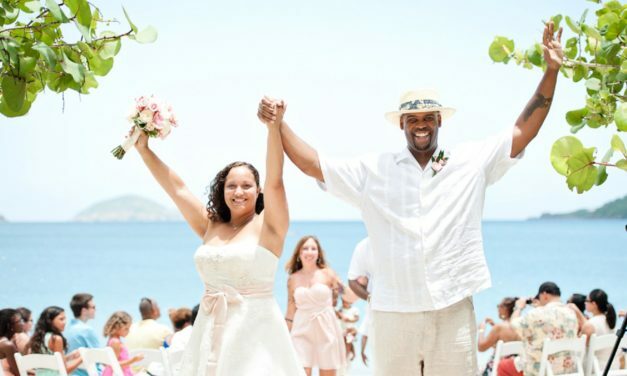 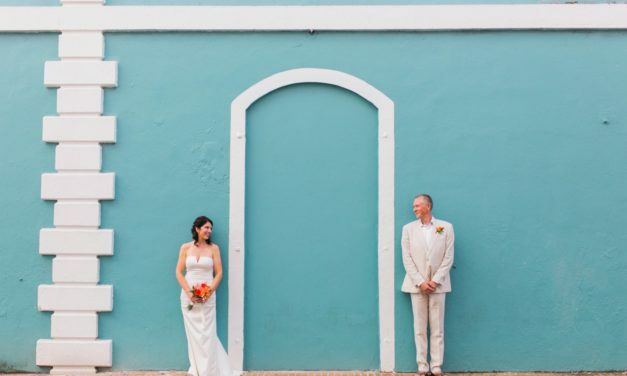 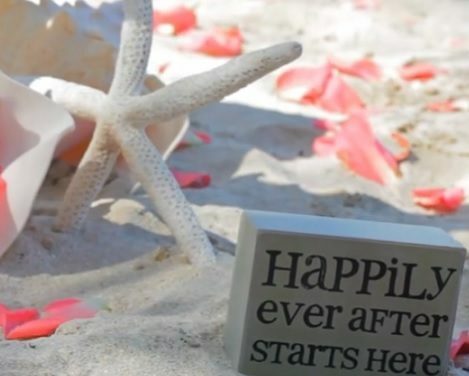 If you’re looking for the perfect island for a Caribbean destination wedding, look no further. 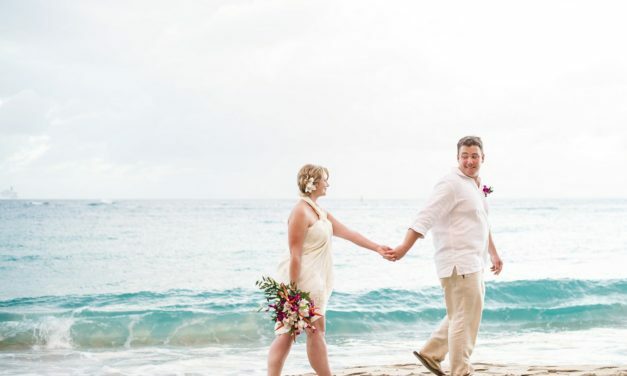 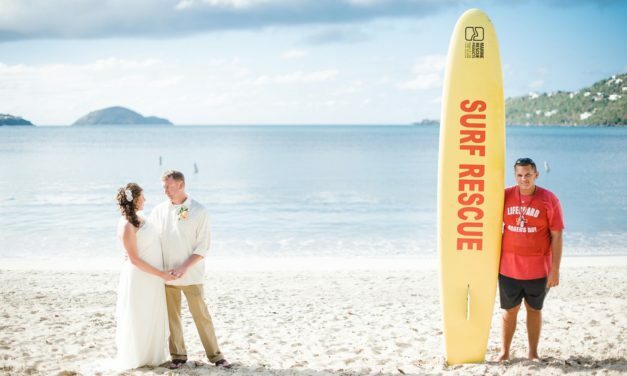 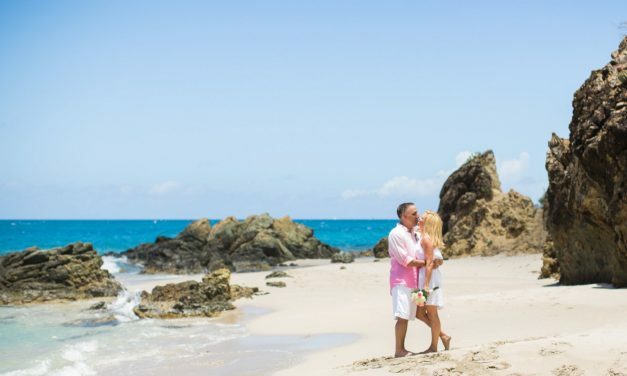 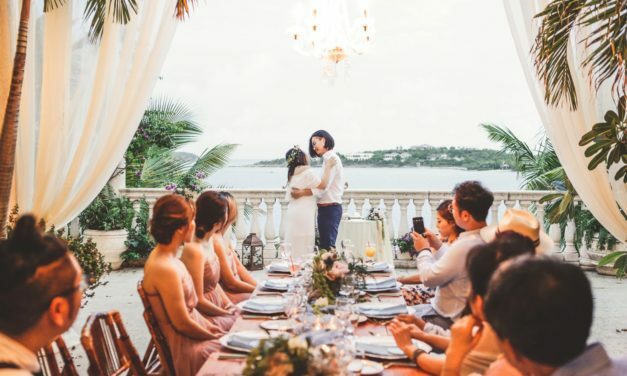 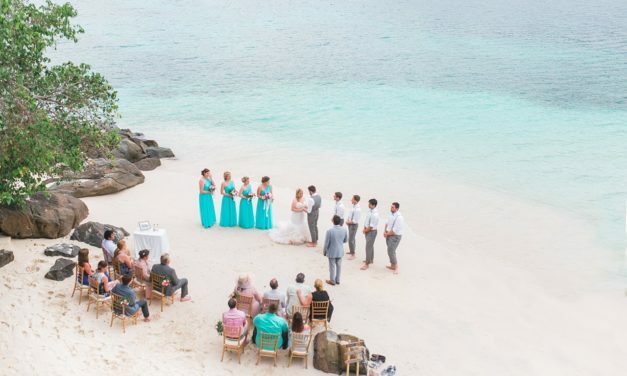 You can read through the site about logistics and all kinds of details about planning a destination wedding in St. Thomas and how it works when planning a Blue Sky Ceremony. 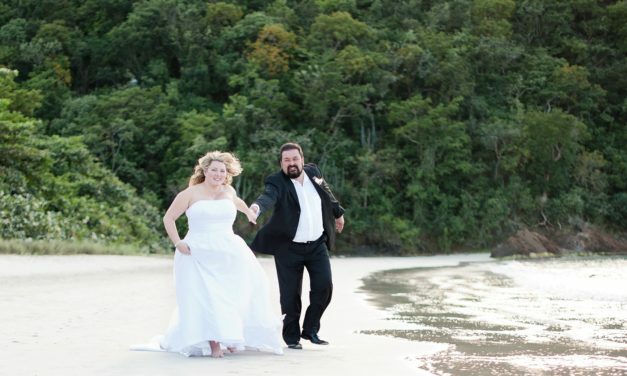 But a picture says a thousand words and I’m sure you want to know what your wedding will look like. 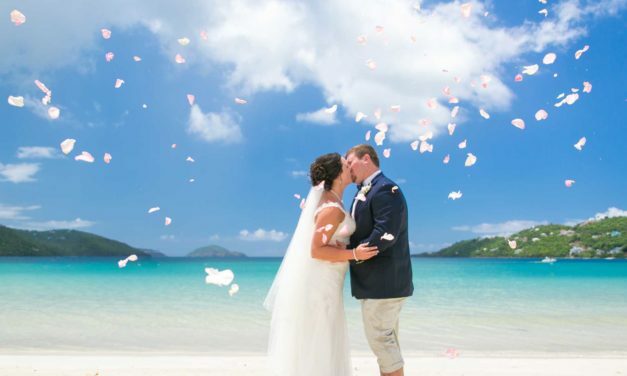 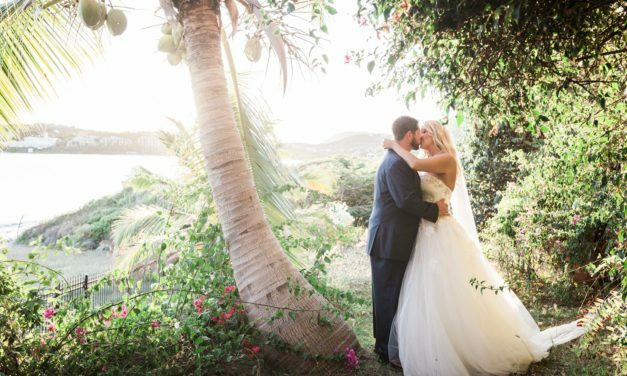 Take a look at recent Blue Sky Ceremonies and receptions in St. Thomas. 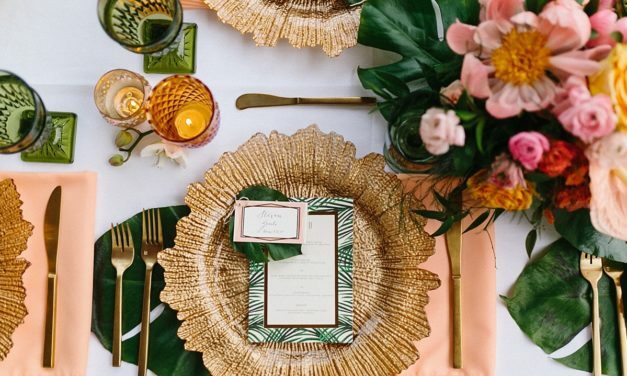 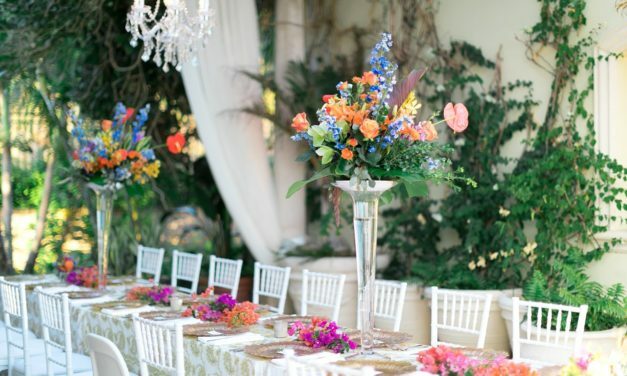 A bright and tropical wedding ceremony and reception at Villa Serenita with Crown Images by Sage Hammond. 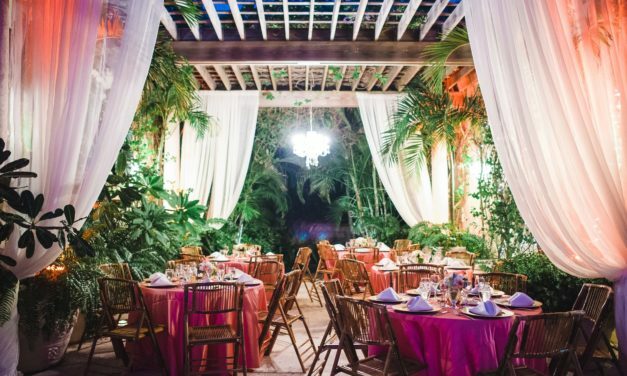 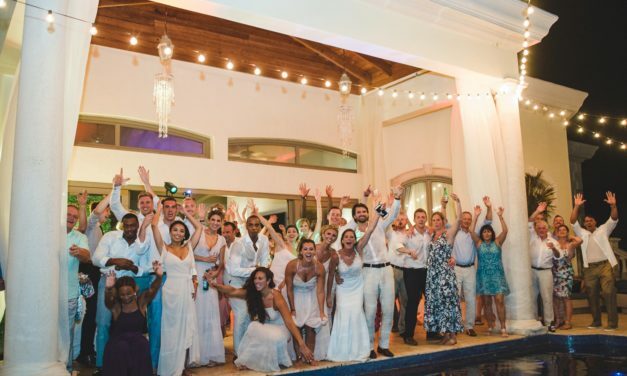 An elegant wedding celebration at Villa Serenita. 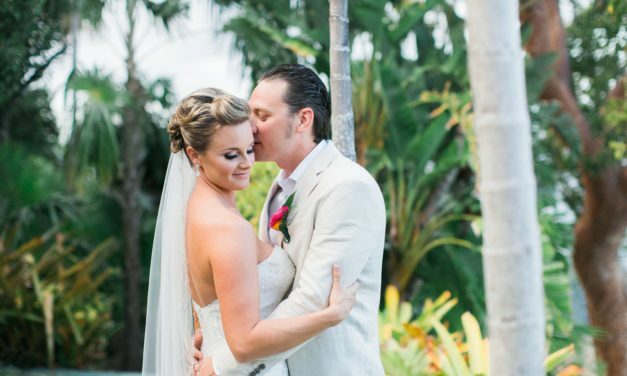 A classic and simple vacation villa wedding at Indochine Estate. 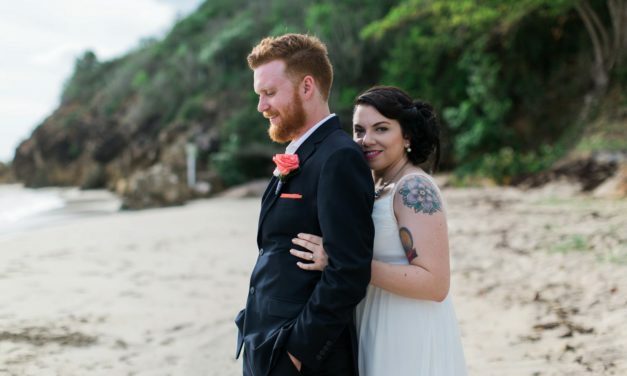 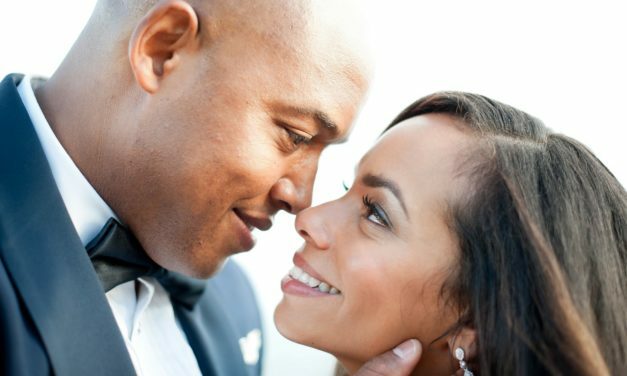 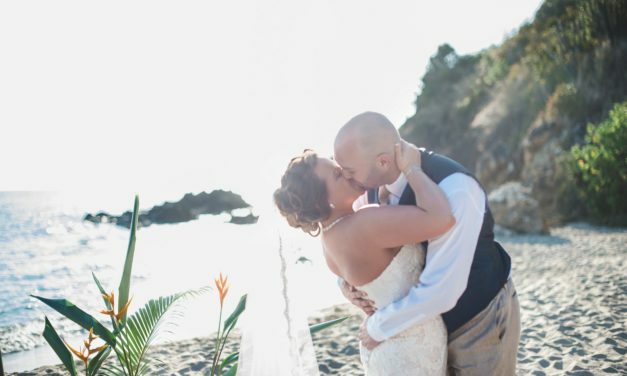 An ultra-romantic private villa elopement. 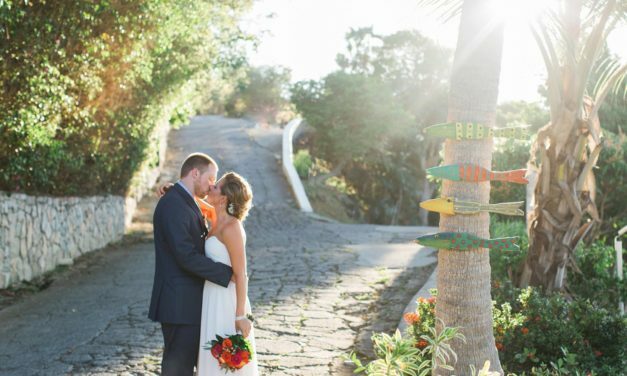 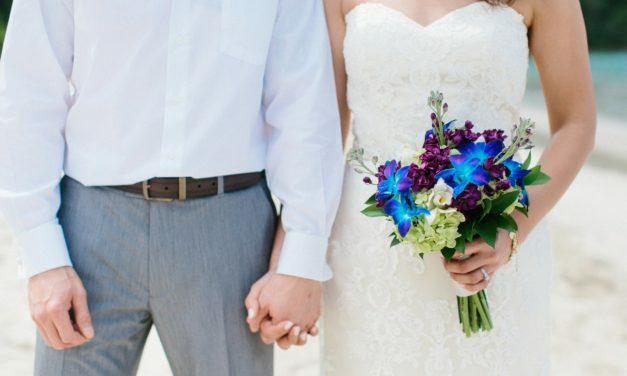 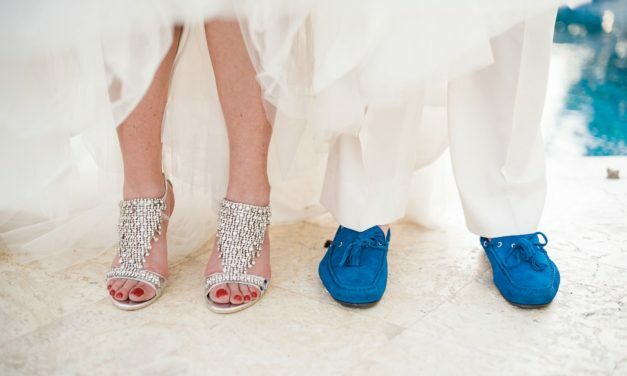 A colorful vacation villa wedding at Villa del Mar.